The Taxi Firm Ltd is commented to keeping your data your safe and we takes care to comply with the requirements of the ‘General Data Protection Regulation’ (GDPR) 2018 relating to the personal information you supply on the Site. Our website uses a number of methods of security measures that protects your information from unauthorised use. We collect and store the minimum information possible to provide the services you’ve requested (i.e. to process your journey). We may also use this information for auditing, research and analysis to operate and improve our technologies and services. Where required to fulfil your transfer, we may pass selected information to third parties. Information that is requested and submitted by you over the website in the form on online bookings, Requesting a call back and includes details such as name, email address ,telephone numbers and credit card and debit card payments. Information that is collected over the phone when you make a phone booking, includes details such as name, address, email address, telephone numbers and credit card and debit card payments. Information that is collected over social media booking (Facebook), includes details such as name, address, email address, and telephone numbers. Your data is secured securely onto our company hosted servers. 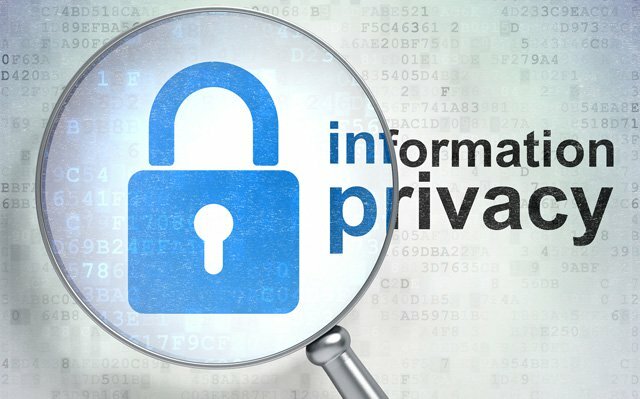 We may use your data in communicating with you or your clients using our services, To manage your queries or requests, or manage credit or debit card payments for use of our services. We may monitor customer traffic patterns, Site usage and related Site information in order to optimise your use of the Site and we may give aggregated statistics to a reputable third-party, but these statistics will include no information personally identifying you. We may collect and process personal data relating to Journeys or Transfers (‘Journey Data’). This data includes: head passenger name, passenger mobile telephone number, the route of your journey, flight / service numbers & the date and time of your travel. The legal basis for processing this data is for the performance of the contract. Some of the journey data, where required to fulfil your transfer, may be passed to third-parties, for example independent taxi drivers. Where possible, without impacting the quality of service, this sharing of data is restricted to un-identifiable information, for example when checking the availability of a third-party only the date, time, waypoint postcodes, number of passengers and type of vehicle are provided. We may process information contained in or relating to any communication that you send to or have with us (‘correspondence data’). The correspondence data may include: email content, online chat transcripts, and metadata associated with the communication. The correspondence data may be processed for the purposes of communicating with you. Where possible we do not collect transaction data in correspondence data. In the unlikely event transaction data is captured in correspondence data records are deleted and purged from our system. The legal basis for this processing is in the performance of a contract, namely to organize and supply the purchased services. We may process your personal data where necessary, for use in the defence of legal claims in court or another legal proceeding. The legal basis for this is to protect and assert our legal rights, the rights of our customers or the rights of others. We may process any of your personal data where such processing is necessary to comply with a legal obligation to which we are subject, or to protect your interests or the interests of another person. We may share your personal details excluding your bank details to third party in providing direct or indirect services to you. There may be a legal reason we cannot remove the data. The data may be integral to providing the service, deleting or removing it would result in the cancellation of service. In this case you would be subject to our normal cancellation fees / procedure. You will be required to supply proof of your identity, in most circumstances we will accept two forms of ID such as a passport, driving license or a copy of a utility bill showing your address listed. This information must be provided by email or post along with your request to which you will receive confirmation of receipt by us within 5 days. If the request is complicated the timeframe for rectification can be extended by up to two months.